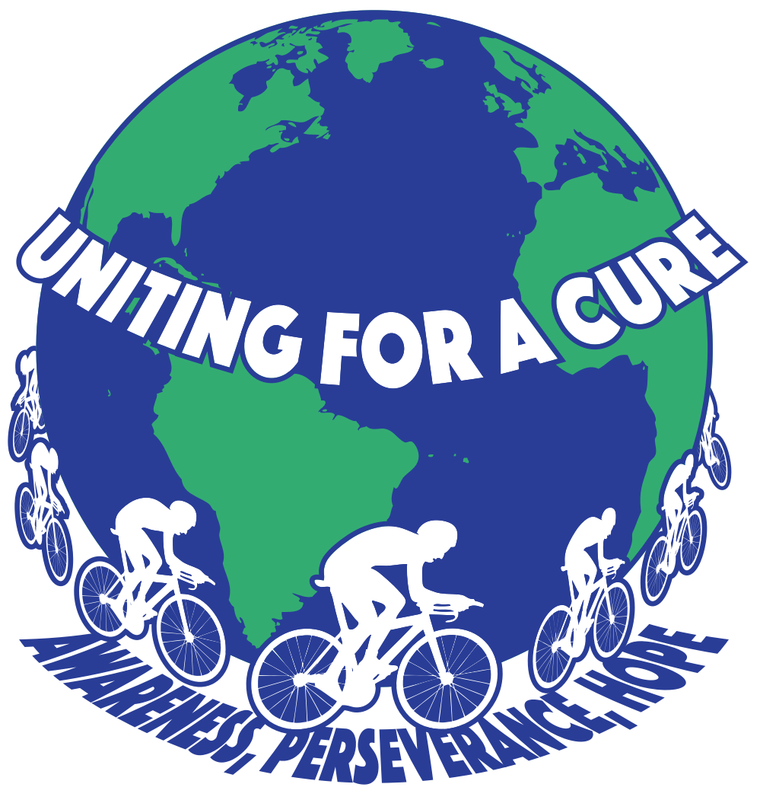 The Boston Brain Tumor Ride is finally here: Help us reach our goal! The weekend we’ve all been waiting for is finally here! This Sunday is the Boston Brain Tumor Ride! We are so close to our goal of $30,000 that will help spark new research for the National Brain Tumor Society’s Oligodendroglioma Research Fund and Pediatric Initiatives. No amount is too small. Every dollar raised provides hope for people like me around the country and the world impacted by brain tumors. Previous PostPrevious Medical Update: Good News!